If you don’t want to pay full price on the new AirPods and you also have a Costco membership, today’s your lucky day. The popular retailer is once again selling the standard model for just $139.99Remove non-product link, down from the normal retail price of $159. You can pick them up at your local Costco for free, but you’ll have to pay a $5 fee if you want to have them shipped. If you just want the new wireless charging caseRemove non-product link for your old iPods, Costco is also selling it for $70, down $9 from the normal retail price. It's not much, but it's something. As for the new AirPods, this is a good deal you’ve never bought a pair of AirPods before. The new ones comes with new features such as hands-free “Hey, Siri” support (which frees up one of the custom button taps) and a new H1 chip that makes wireless pairing even easier than it was before. You can even connect to calls faster. Overall, though, this is a minor upgrade to the previous AirPods. 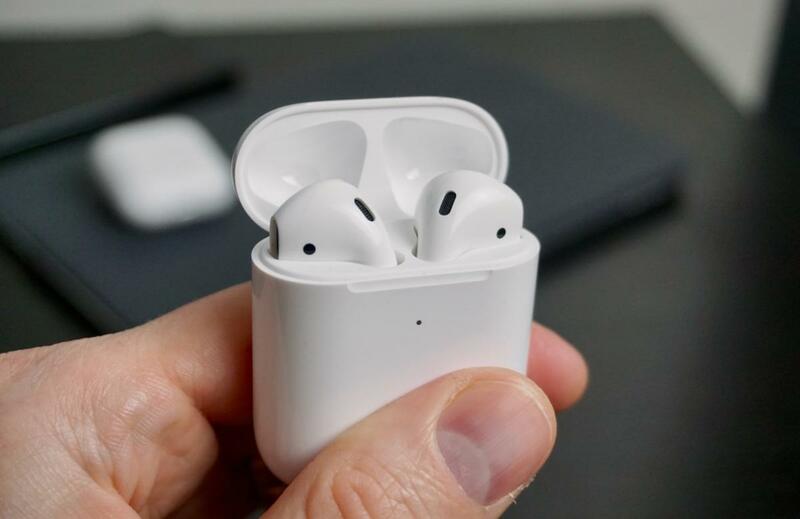 They’re probably not worth an upgrade if you already have the first-generation model (at least if you’re still getting good battery life out of them), but again, you should check this out if you’re an AirPods noobie. For more information, be sure to check out our review from earlier this month.